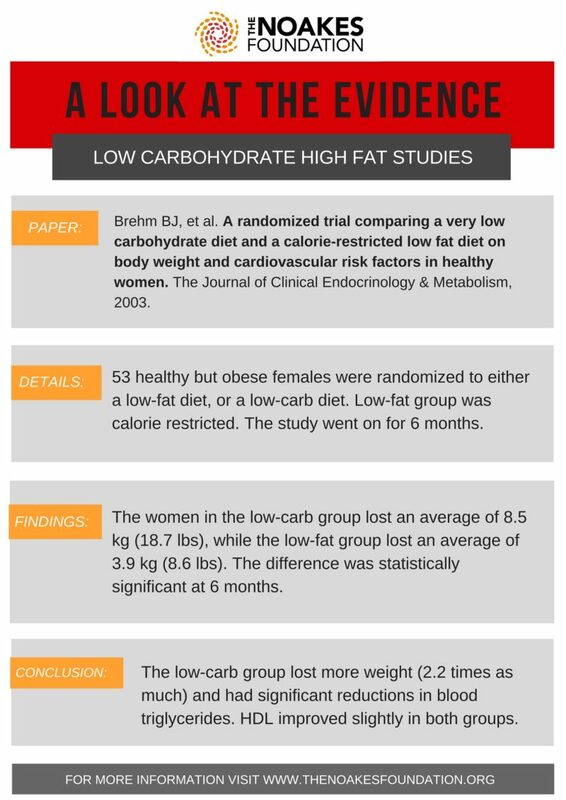 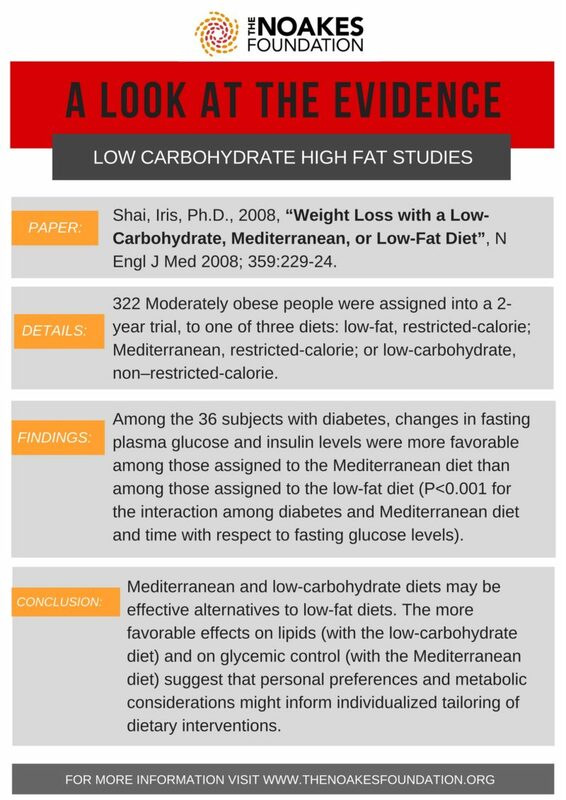 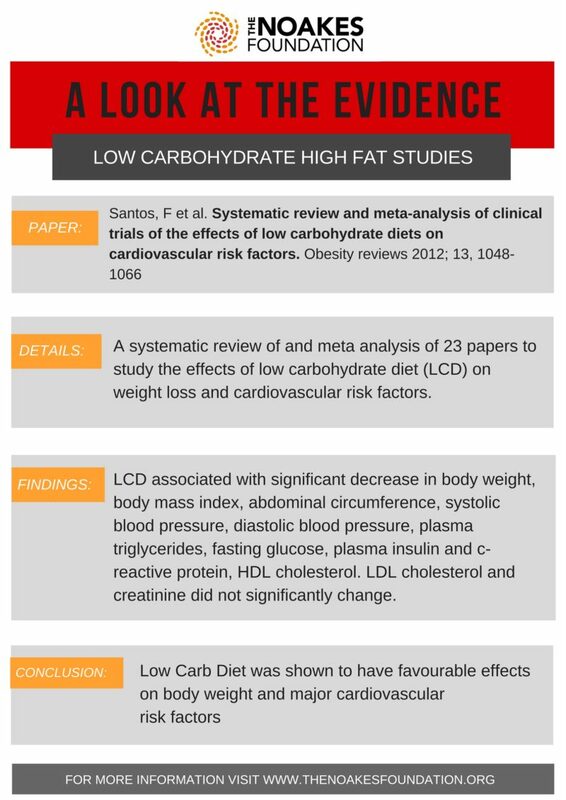 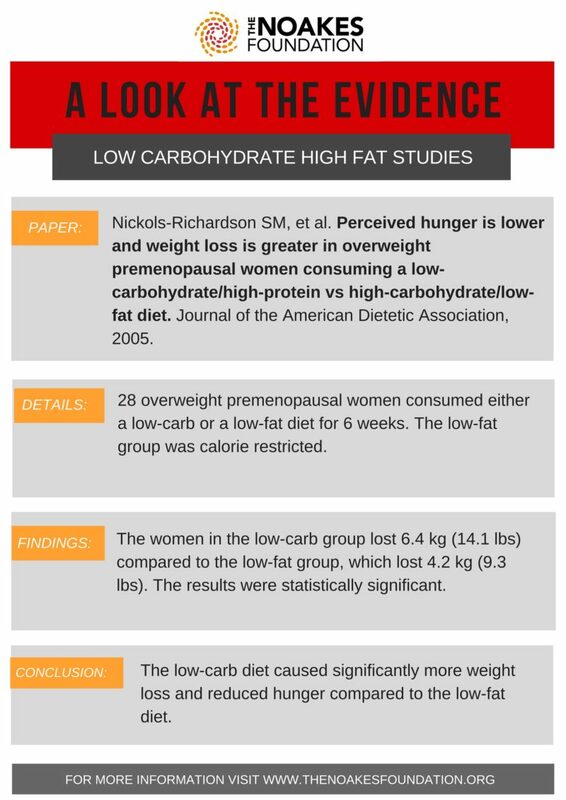 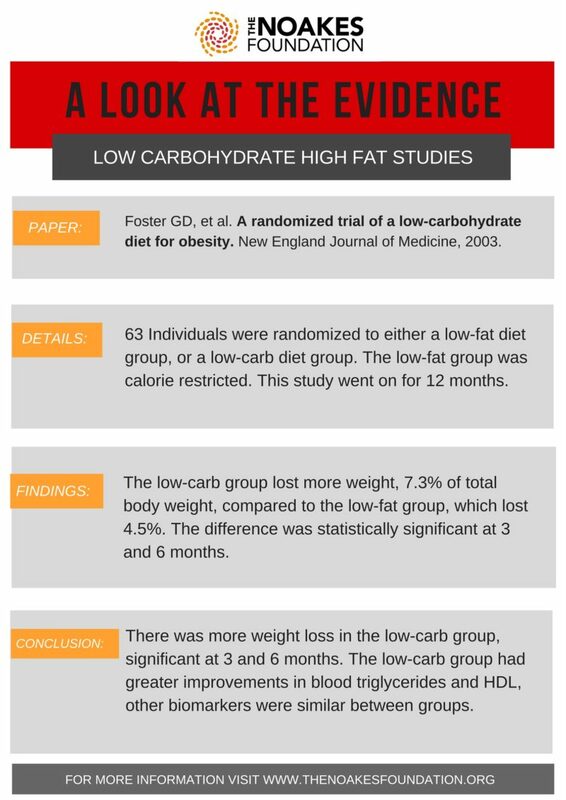 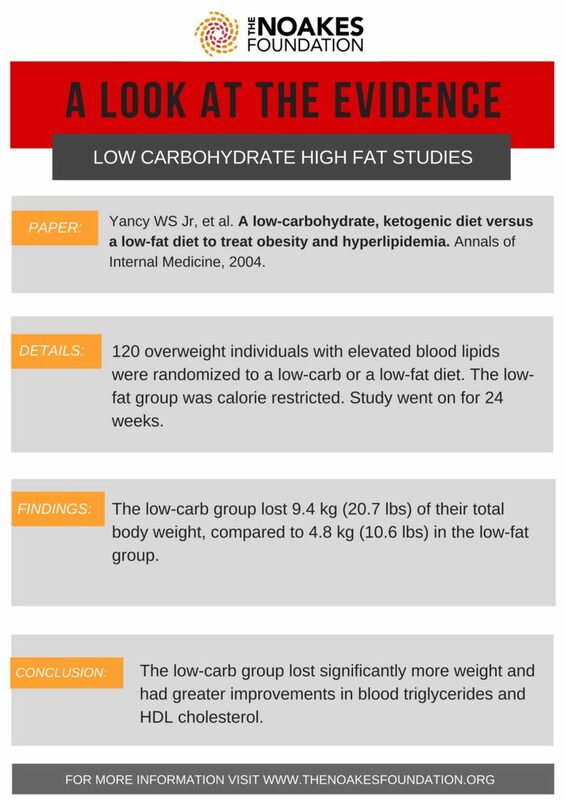 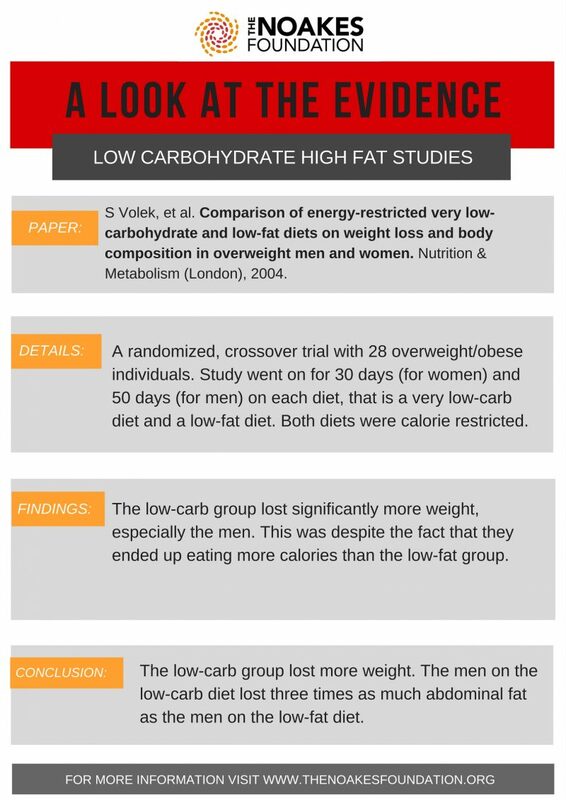 A look at the evidence behind the Low Carb High Fat Diet: Siri-Tarino et al. 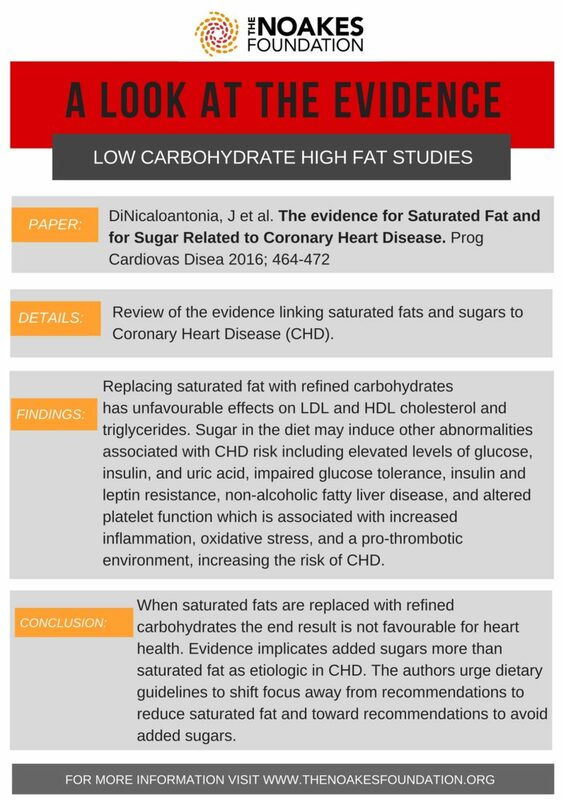 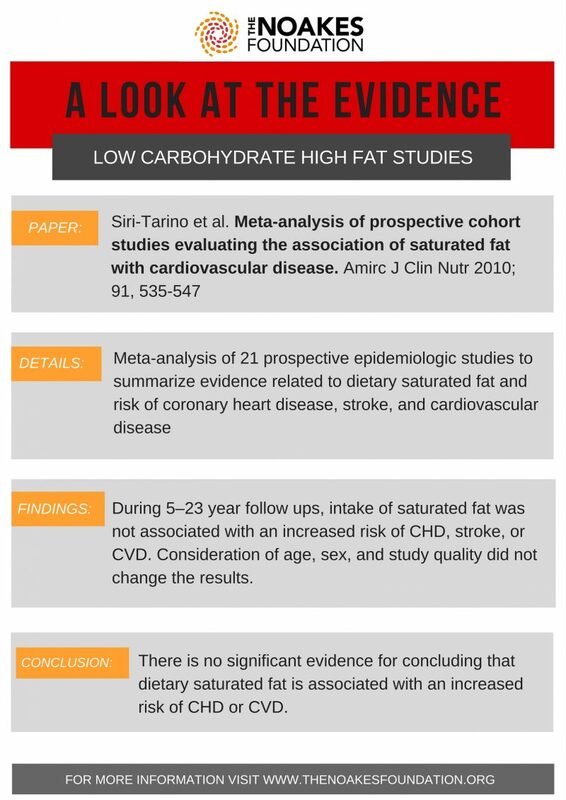 Meta-analysis of prospective cohort studies evaluating the association of saturated fat with cardiovascular disease. 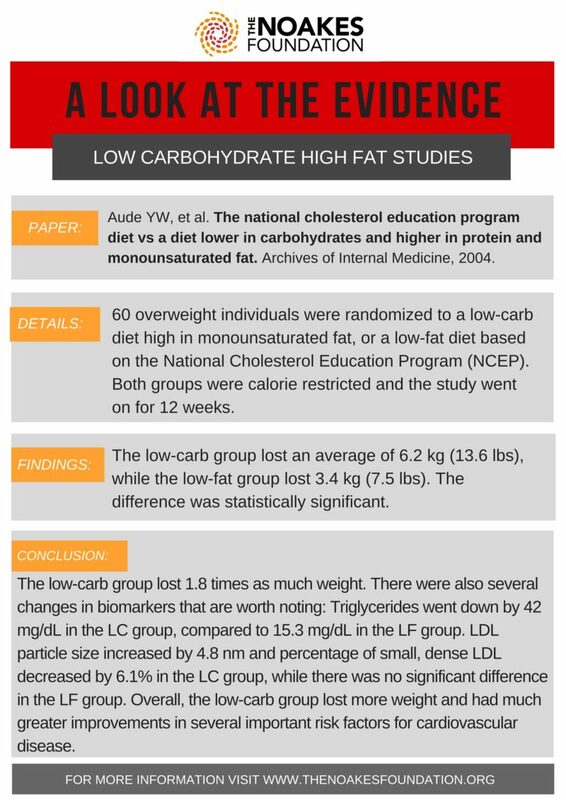 Amirc J Clin Nutr 2010; 91, 535-547 Link to Study: http://ajcn.nutrition.org/content/91/3/535.long PDF of Infographic: INFOGRAPHIC.